Atwood Electrical Ltd are a well established company specialising in both domestic electrician services and larger commercial electrical engineering services. We are based in Andover (Hampshire). This website has been created to give you an idea of the work that we undertake and the feedback that we get from our satisfied customers. Please contact us if you would like more information or perhaps a quote. 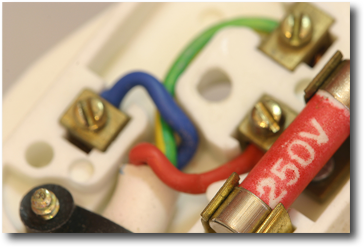 Atwood Electrical Ltd can provide advice and guidance, whether you are planning on improving your home or need a qualified electrician to to compliment other services and trades. All our engineers are fully qualified and certified. We can also provide a customised service for larger commercial installations . Although we are based in Andover and primarily cover the Hampshire area, we are happy to discuss contracts is other areas. Please do contact us, we would be happy to discuss your requirements.